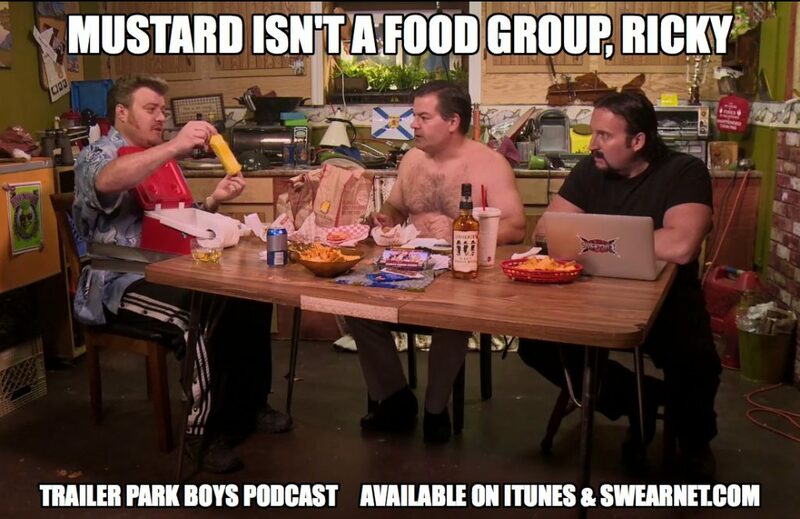 Our latest Trailer Park Boys Podcast (with FUCKED host Randy) is now available on iTunes and at tpbpodcast.libsyn.com; the video version is available at SwearNet! Episode 13 is brought to you by Liquormen’s Ol’ Dirty Canadian Whisky. ← Trailer Park Boys Halloween Costume Contest is live!